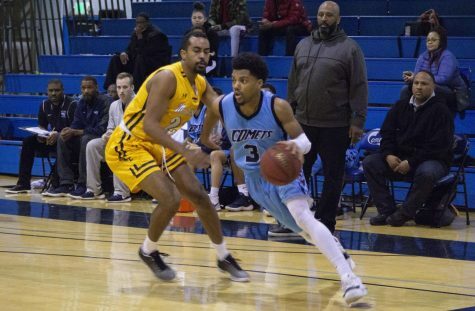 The Bay Valley Conference has condensed its schedule to allow its four remaining teams, including Contra Costa College, to begin play this week. 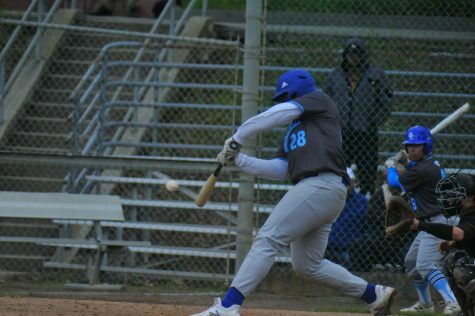 The BVC nearly lost its season due to the number of colleges in the conference that were not able to field softball teams with at least nine players. The nine-game schedule, designed to minimize travel, has each team making a trip to all four schools. Only the Comets have to visit Mendocino College twice. In previous years, each BVC team had two home and away games at each colleges in the conference. 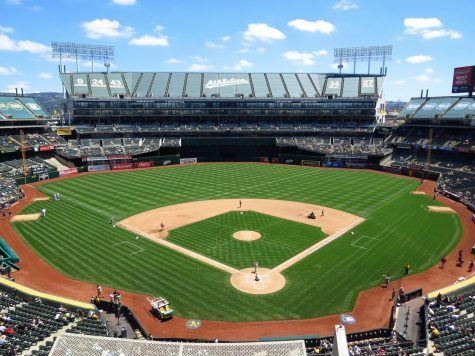 CCC is the closest to Mendocino College of the teams in conference at 113 miles, that is 8 miles closer than Yuba College (121 miles) and 12 miles closer than Los Medanos College (135 miles). 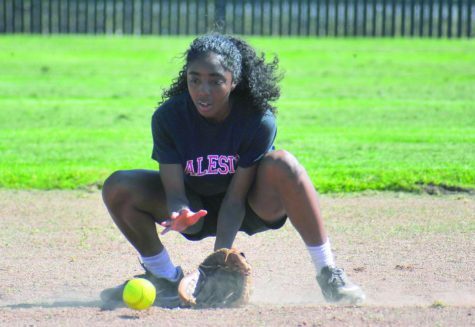 “These are the teams left playing softball in our league,” CCC Athletic Director John Wade said. Last year, there were seven teams in the BVC. 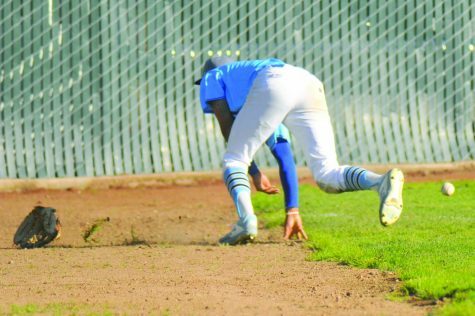 The 2016 BVC champion Solano Community College and second place Napa Valley College were each unable to gather the players needed to field teams this season. Players that were afraid they would lose a precious year of eligibility if they were to participate in such a fragile conference were given assurances that they would not lose the year were it to fold. Scheduling non-conference opponents to bolster the schedules of the four-team conference is difficult because other conferences have been playing for months. DVC played its first game of the season Jan. 31 against Ohlone College. “We could have hosted (games against teams in other) leagues if we would have known that we would be in this situation,” Wade said. 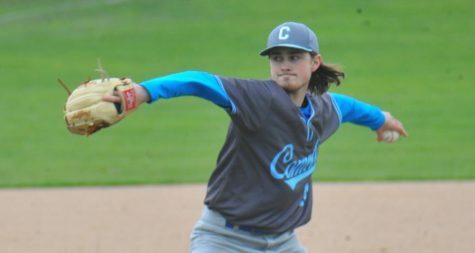 With opening day scheduled for this week, Comet players are more than ready for the season to begin. 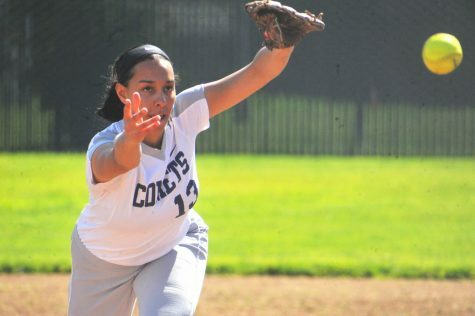 “I just want to play,” CCC sophomore second baseman Nancy Bernal said. Bernal says this year’s Comet team has already begun to gel and have more chemistry than in years past. 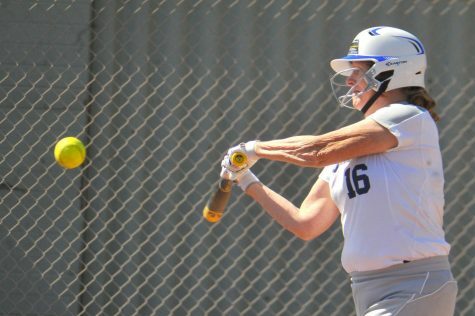 CCC softball coach Carolyn Gubbine believes the freshman-heavy team has an opportunity to vastly improve on the 0-22 record that the team posted last year. Over the past two seasons, numbers in women’s athletics in the BVC have suffered. Many teams, including the women’s soccer team at CCC, have failed to field teams and were forced to forfeit their seasons. In order to gauge what may be causing the disinterest in post-high school athletics, Wade plans to implement his own fact-finding mission. He plans to send a letter to all of the women who participate in athletics at high schools in the Comet service area. The aim of the letter is to find out why more do not continue their athletic endeavors after high school graduation. According to the 2015-16 High School Athletics Participation Survey, conducted by the National Federation of State High School Associations, 366,685 high school girls played softball in the U.S. last year and 381,529 played soccer. 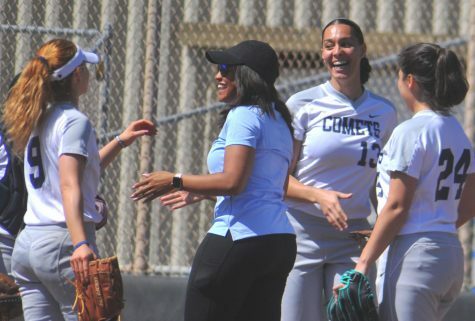 This year, the Comet softball team only has 10 players and the women’s soccer team failed to field a team last season.